Let me introduce you to the Blue Bubbles. 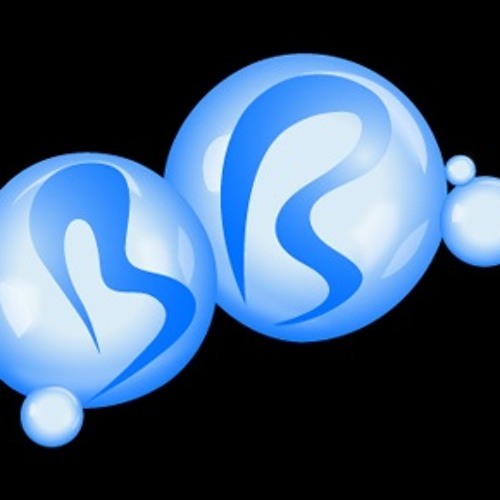 Blue Bubbles is a brand new chiptune/dubstep/electro project from Ålesund, Norway. Some of you may know me from the mashup-project Norwegian Recycling, which I have been doing since 2007. Although I love mashing, I came to a certain point where I wanted to digg deeper into the sounds. So in between mashup-releases I spent alot of time messing around with synths and plugins. And so Blue Bubbles was born.